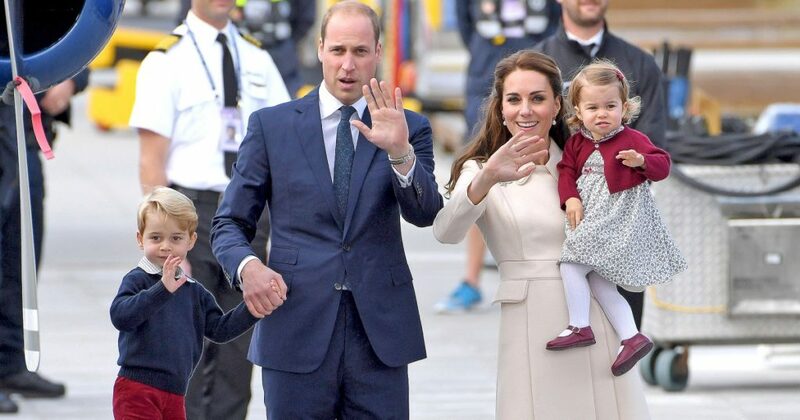 Prince William’s two-year-old daughter, Princess Charlotte, has many talents, including speaking Spanish. Her Spain-born nanny, Maria Teresa Turrion Borrallo, speaks in Spanish to her and the royal toddler understands many phrases. According to People magazine, the Princess is very sweet, very confident and always chatting. The source who talked to the magazine also added that the little girl is polite, fun, energetic and that has beautiful manners. Turrion Borrallo also taught the Princess’s older brother, Prince George, to count up to ten. It seems that Charlotte didn’t want to stay behind. Princess Charlotte started her first day at Willcocks Nursery School last week. The school is very close to the Kensington Palace, where she lives with her mommy, daddy, and older brother. 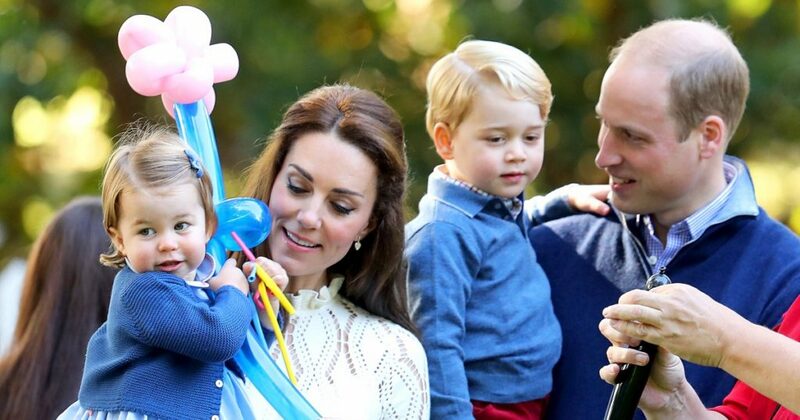 Prince William says he and his wife, Kate Middleton, chose that school because “they felt it was ideal as a first step for Princess Charlotte’s early education and they were impressed by the team that works there.” The exclusive school costs £14,500 a year and is a traditional nursery that has activities like puzzles, poetry, and hymns. One of the little toddler’s talents is tennis. Sources indicate that she started tennis lessons a month ago and that she is a natural tennis player.